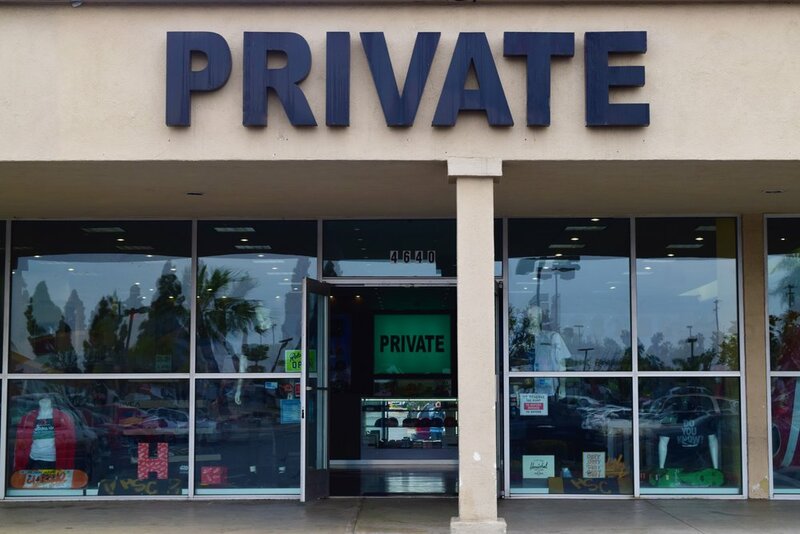 Private is a unique trend setting store, rooted in the heart of Southern California bringing you the highest quality products. Our shoe selection is unlike any other shop out there. We carry unique brands, while having classic innovators as well. We also focus on Limited Editions, Exclusive, and Quick Strike sneaker releases. Our clothing selection is widely diverse, distributing the latest street wear brands in the US, while having a strong local brand presence. 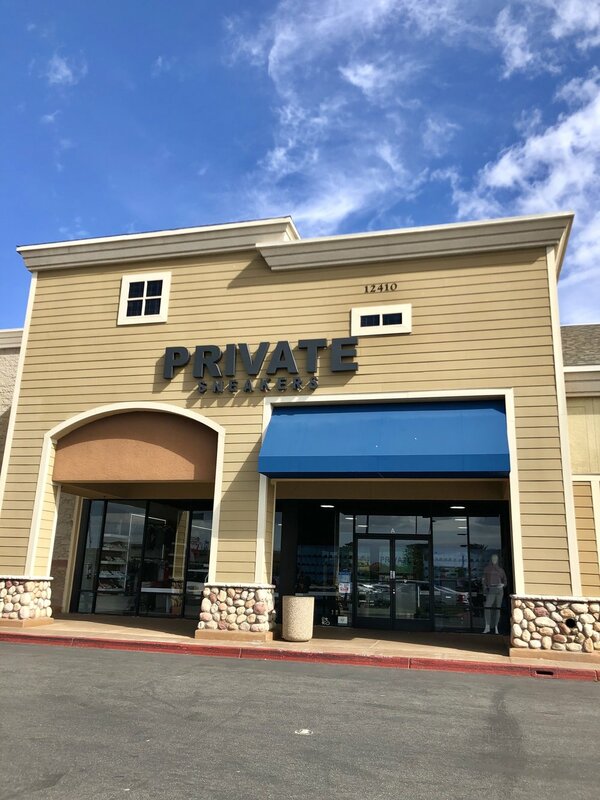 We hope you enjoy the experience within our website and be sure to follow us on social media to see our newest products. We get new deliveries with fresh sneakers and clothes every week. Check out the latest stuff right here!